Koryo Fly Ash Cement Company in Seoul, South Korea, has placed an order with Cargotec for a standard 10 000 S road-mobile Siwertell unloader. Delivery is planned for mid-February and it will be used to unload cement at the company's facilities in the Port of Dangjin. The new trailer-based, diesel-powered unloader will be fitted with a double bellows system and dust filter and will have a rated capacity of 300t/h. 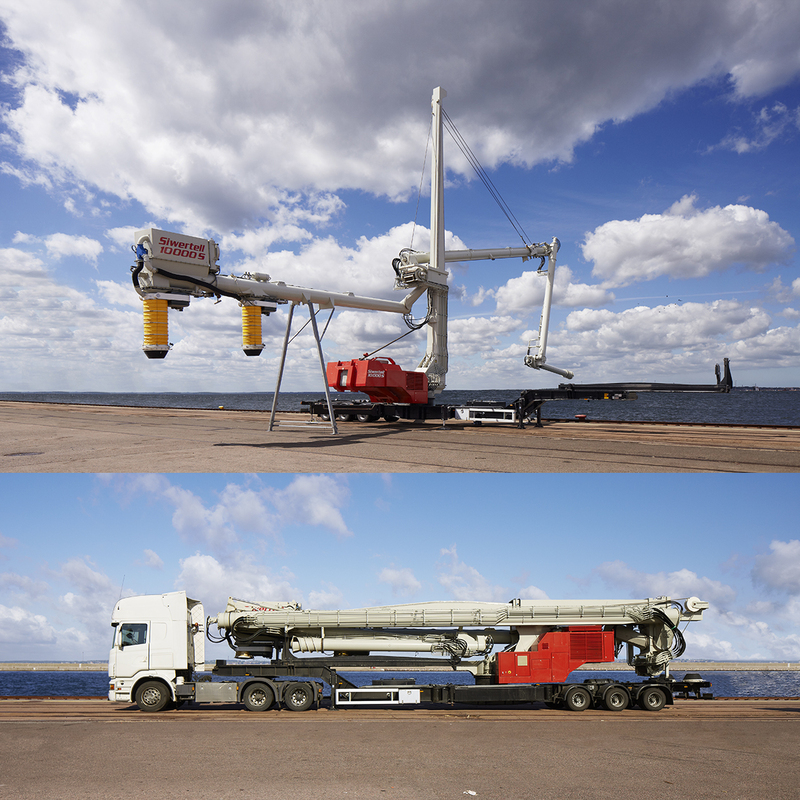 Jörgen Ojeda, Siwertell Sales Director for mobile unloaders, says the customer was looking for an environmentally friendly mobile unloader, with a capacity of 250-350t/h, suitable for ships of between 5,000 and 10,000 dwt, which could be delivered quickly to meet its commercial plans. "While a short lead time from our manufacturing facilities in Bjuv, Sweden, was an important factor in the contract, it was not the only reason for choosing a Siwertell system," he says. "Koryo were impressed by the number of deliveries we have made; this gives them a great deal of confidence, recognising that Siwertell has the most advanced and reliable technologies built up through many years of experience. "They are also aware that Siwertell is widely recognised in Korea, represented by a supportive supplier that always helps to solve any problems in a friendly manner," notes Mr Ojeda. "This is seen as one of the most important aspects for a user who is not familiar with the unloading system." Originally developed for handling cement, road mobile Siwertell unloaders can handle a wide range of commodities. They represent one of the most reliable, environmentally-friendly and sustainable systems available on the market today.